Whether you’re designing logos, jerseys, or websites, the tools you use can mean the difference between a good design and a GREAT design. 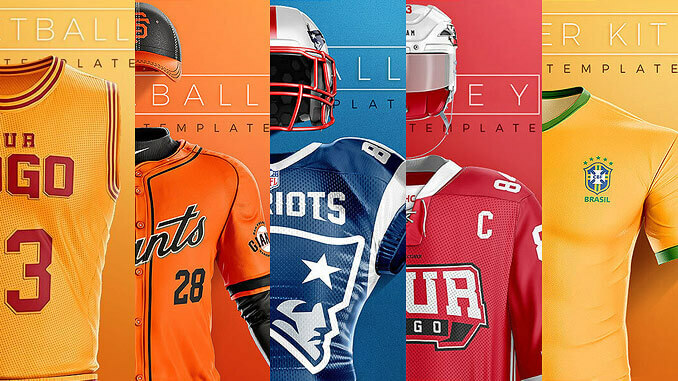 Check out the six tools below that every sports designer needs to make their work the best. This may sound boring and dull, especially when there is the amazing Wacom Pen & Tablet or incredible MS Surface Studio. But seriously, sketching with pencils and papers is the best tool to get your imagination flowing. 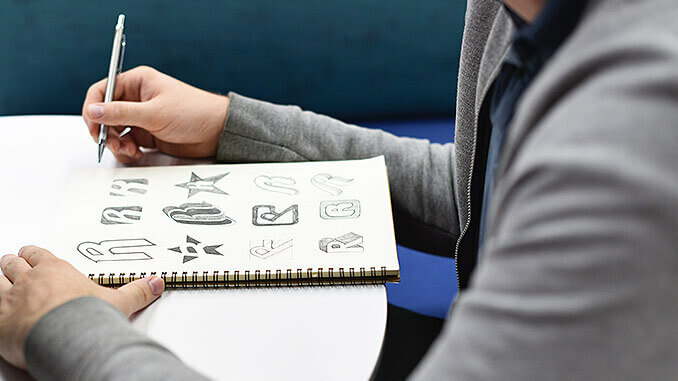 Often, the best design ideas will come when you sketch on paper first. Try using dot grid notebooks or A6 sketch notepad. Plus, looking at a screen all the time is exhausting, not to mention unhealthy for your eyes. Among all of Adobe Creative tools, Photoshop and Illustrator are the two main tools that all sport designers really can not live without. They have always been the software applications that graphic designers rely on to convert their ideas and concepts into projects for themselves or clients. The latest versions of these apps can no longer be purchased in a box. You’ll need to take out either a single software subscription which is $20 per month, or a subscription to Adobe Creative Cloud costing $50 per month. 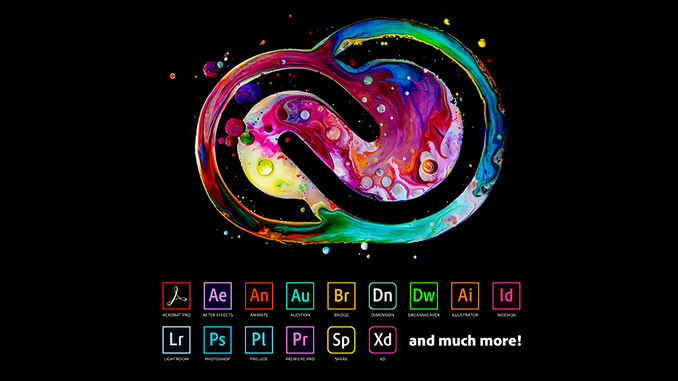 With Creative Cloud you’ll be able to download not only Photoshop and Illustrator but also every single one of Adobe’s creative tools that you may want to explore and play around with depending on what you need to work on. Some tools are only useful for photography only, some are more helpful for creating and editing videos. I’ve never studied design academically, Online tutorials were the only way I gathered my design knowledge, back in the day design tutorials were mostly written articles, while now you have online courses, and video tutorials available everywhere. you can also Spend some time clicking around youtube tutorials and improving your skill set. 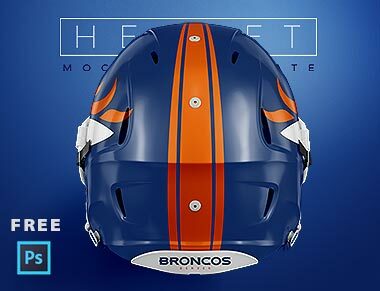 Skillshare is another place overflowing with awesome design education resources, A great place to start is Fraser Davidson’s famous Skillshare course “How To Design Sports Logos.” This course will help you design sports logos that rock. In a nutshell, Raindrop is a bookmarking tool that stores your bookmarks online instead of in your browser. This means that you never have to sync your bookmarks across browsers. Instead, you can simply go to the webapp and find them there, regardless of which device you are using. When you browse the internet to look for references or inspiration for your design project, you will likely find some things that you’d like to save. And that’s when Raindrop comes in and helps. 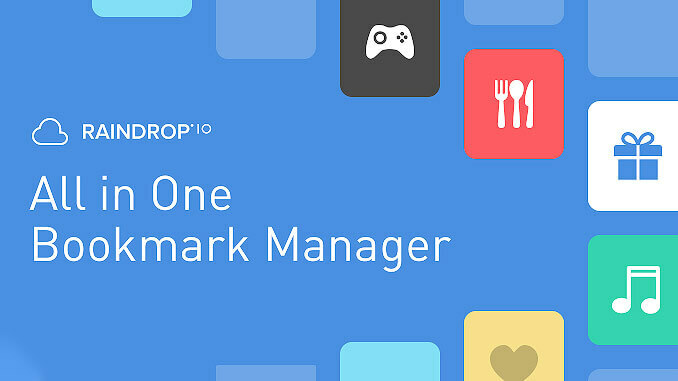 Raindrop makes bookmarking easy and fun. These days, social media has become a commodity in our daily life. We spend hours sliding our index finger on mobile screens and surfing Facebook and Twitter. I used to absentmindedly check my accounts every five minutes. My fingers would type the website without me even realizing it. And it killed my productivity. Then I was introduced to Rescue time. So far it’s been my favorite web guard to eliminate distraction from social media. You can use it to block any sites you want for a specific amount of time. I block Facebook, Twitter, Instagram, and Reddit and it has helped my productivity and creativity tenfold. 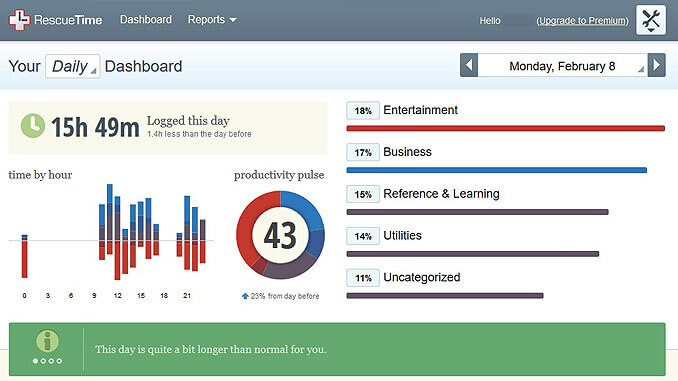 You can get Rescue time on both your computer and phone, and it also does a great job showing you how you’ve engaged in productivity or procrastinating over the past days, weeks or months using a productivity score. 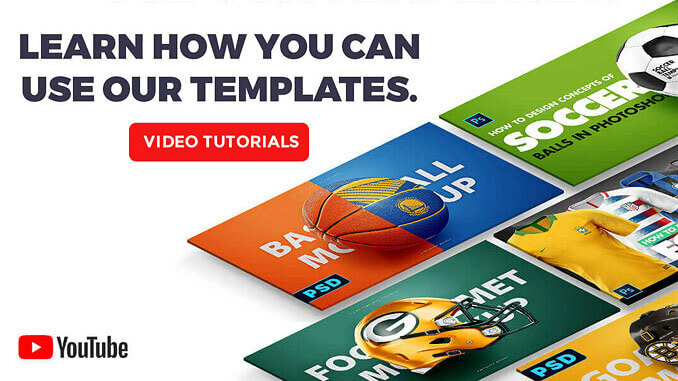 Templates help you build a beautiful portfolio, why show your logo design on a white background when you can show it on a realistic helmet, a basketball court, or a Soccer jersey? At the beginning of my design career, I used to spend hours on the internet trying to find the perfect mockup to present my design. You know, it’s the very last step of the design process that decides whether you get a big applause or a “meh” from your clients. I knew it was important, so I didn’t mind spending hours trying to find the perfect mockups and templates to present my designs. And it was such a pain back then because there was nothing good enough out there. This is why I decided to put my 10-years experience as a design and 3D artist to create the best 3D templates I wish I had back when I was starting out, you literally only have to spend a couple minutes on the final presentation. These are the tools that have helped me, and I hope they help you too. Is my list missing something? Let me know – I’m always looking for new tools!